In November and December 2016, ISimQ will contribute to ESSS’ webinar lecture series on “Special Topics in Computer Simulation”. ESSS is a Brazilian company headquartered in Florianópolis and specialized in numerical simulation solutions for a wide range of industries like aerospace, chemistry or electronics. 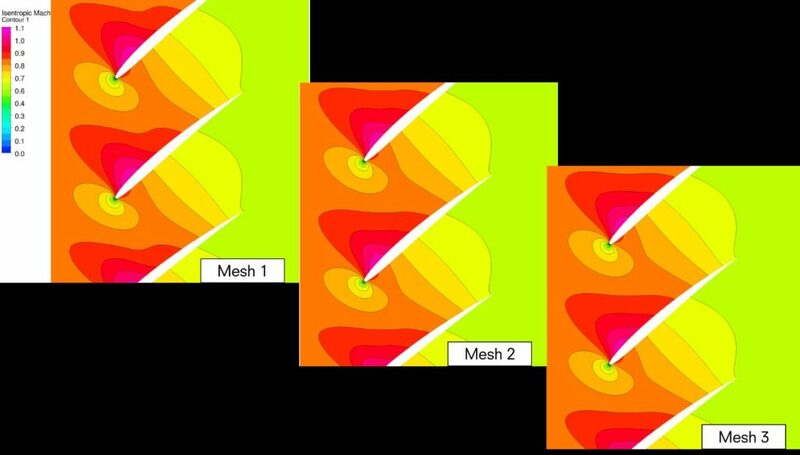 Webinar topics will be turbulence modelling, quality control, systematic analysis of CFD results and high-performance computing. The dates are 17 and 24 November 2016, and 1 and 7 December 2016 at 14:00 European time.